Preparing clients for deposition or trial can be a difficult thing to do. When clients are particularly nervous, or simply ignorant of the court system, it's important to reassure them, as well as explain what is required of them in a way that they can understand. FindLaw ran an excellent article on dealing with difficult clients; in this post, they talk about four personality profiles that can be useful when determining how to convince your clients to follow your lead. These profile types are divided into two subtypes: risk-averse, featuring analyticals and amiables, and risk-takers, featuring drivers and expressives. Each of these profiles should be approached differently when explaining the use of a local attorney for their trial. Analyticals are all about the details; they want the facts, even the little stuff, explained to them. Doing so helps them feel calm, so don't hesitate to take as long as you can to go over the plan with them. In the case that you're using a local attorney, tell them exactly why. It may be because you're pursuing a civil case, and they need a criminal attorney who isn't associated with your firm to hide your involvement; it may be that you don't know their local court particularly well, and you feel that local counsel can help you win. 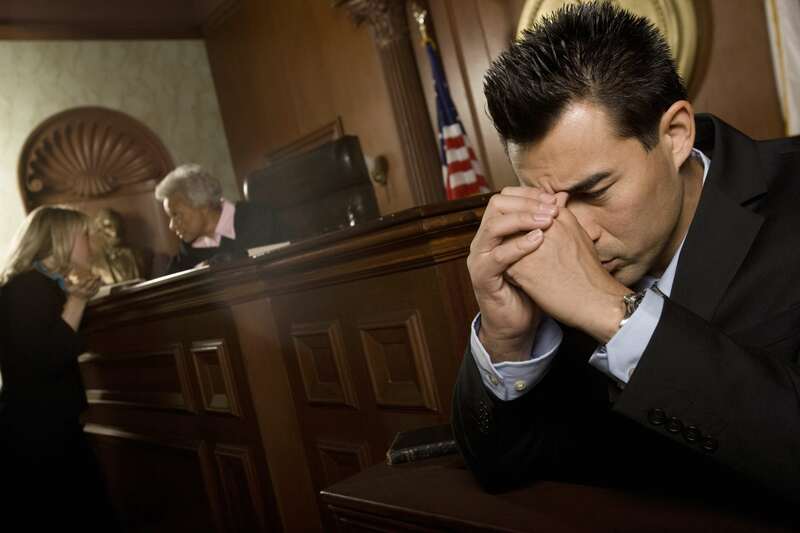 No matter what the reason, explain to the client that you work with court appearance professionals who will handle their case with the diligence, preparedness and professionalism they could expect from you. Amiables want everybody to get along; these types don't do well in the adversarial court system, because they shrink away from contention and conflict. These types are easy to explain local attorneys to; they want things to go smoothly, and local counsel has established relationships with the court staff. Everyone will get along more easily because they all know each other, and tensions will be lower; that knowledge alone should help an amiable accept local counsel. Drivers are the opposite of amiables; they love to compete. They might not accept local counsel because they're afraid it makes them appear weak; they want a big name lawyer from a big law firm to back them up in their blitzkrieg, winner-take-all victory; this is the type that can be hard to persuade to take a plea deal in a criminal case. You should explain to them, in broad terms, why local counsel is the winningest strategy; assure them that in the end, local counsel will bring them the best victory, and try to ease their temper. Avoid butting heads with them if you can; adopt a more amiable style. Expressive are like a mix between drivers and amiables; they want to get things done, but they want everybody to win. This is the type that will be most accommodating when it comes to local counsel; so long as you explain to them that local counsel helps them win, and helps everything go smoothly for the other side, they'll likely jump on the chance. Obviously, there are not four types of people in the world, but narrowing your clients down to a particular wedge can help steer your thinking in a productive way. Don't think "my client is an analytical, they always only want details"; rather, think "my client seems focused on details, perhaps I should provide more". These personalities are for guidance, not for judgement.